Travel is fun, right? But it can get expensive if you don’t know where and how to find the best deals. That’s where we can help! Getting a great deal on a hotel room can save you hundreds of dollars. Sure, you can always reserve a hotel room on the hotel’s website, but is that the best way to do it? How about all of the popular Online Travel Agencies (OTAs)? Which one offers the best pricing? We’ve previously shown you how to find the best prices on flights. Now we’ll show you how to do the same with hotel rooms. We’ve gone through all of the best and most popular websites (plus a few that aren’t so popular) to find out once and for all: where is the best place to book a hotel at the cheapest price? Hot Tip: When you’re booking hotel stays, use a rewards card that will earn you valuable points! Our go-to card is the Chase Sapphire Preferred® Card as it earns you 2pts/$1 spent on all Travel and Dining purchases and those points can be used for incredible value. There are lots of times when it makes sense to just keep things simple and book on the hotel’s own website. If you’re a member of a hotel’s loyalty program and are trying to earn or maintain elite status, you will most likely want to book direct. By booking direct, you can take advantage of discounted member rates and will be sure to earn loyalty points and elite night credits. Many hotel chains offer promotions that allow you to earn lots of bonus points. If you don’t book direct, the hotel may not recognize your elite status! For example, if you have Marriott Gold Elite Status and you book your room through Orbitz, you could easily miss out on your lounge access (and free breakfast) perk. Hot Tip: If you hold elite status with a hotel, it’s generally best to book direct. In addition to not earning loyalty points and elite night credits when booking through an OTA, your elite status might not be honored by the hotel. I find Booking.com to be an easy to use, yet unremarkable site. One thing that stands out about this site is its generous low-price guarantee. If you find a lower advertised price for the same reservation available to the public (not a member or special rate), Booking.com will refund the difference up to 24 hours before your check-in date. The offer needs to be online and available at the time booking.com checks. In addition to hotels, you can book hostels, B&Bs, and vacation homes on Booking.com. Just look on the left-hand side filtering options for Property Type. Look for Property Type in the filtering options at the left-hand side of the screen to see what non-traditional accommodations are available. Image courtesy of Booking.com. Option to book non-traditional accommodations like hostels or B&Bs. You won’t earn loyalty points or elite night credits from the hotel’s rewards program. Hot Tip: You can find out definitive guide to Booking.com here. Hotels.com is one of the easier OTAs to use since it doesn’t deal with things like car rentals or cruises. 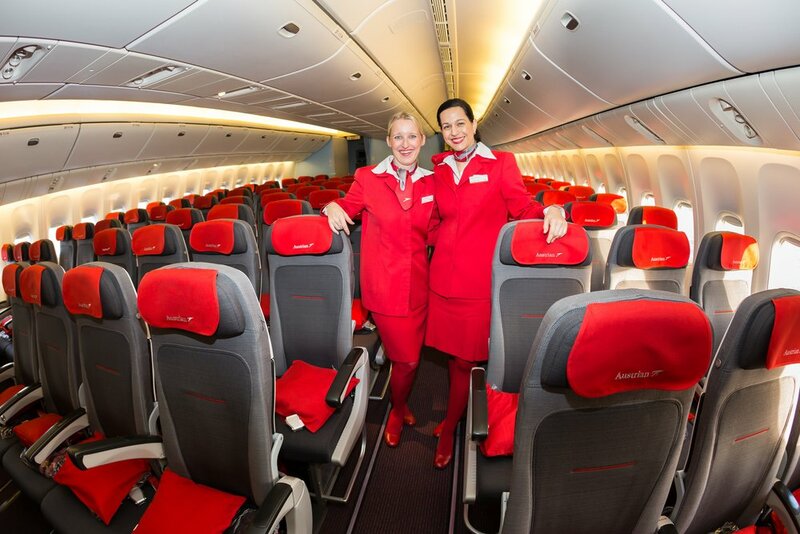 However, despite its name, Hotels.com does offer hotel and air packages and even stand-alone flights! One of the best things about Hotels.com is their rewards program. When you stay 10 nights, you get 1 night free. The value of your free night is the average price of the 10 nights you stayed to earn it. If you stayed 5 nights at a $200/night hotel and 5 nights at a $300/night hotel, your free night would be worth $250. You can redeem your free night without restrictions or blackout dates at over 213,000 properties across the globe. Hotels.com has their own rewards program. For every 10 nights you stay, you can earn 1 for free! Image courtesy of Hotels.com. Hotels.com also offers secret prices. These are advertised to save you up to 50%, but in reality I found these discounts to be more in the 5 to 10% range. Unfortunately, as with most OTAs, you will not be able to earn loyalty points or elite nights with the hotel’s program when booking through Hotels.com. If you generally aren’t loyal to one brand or don’t have elite status with a brand, this probably doesn’t need to be a factor in your decision of where to book. Hot Tip: You will not earn hotel points or elite night credits for nights booked through an OTA. Bottom Line: For more information about all of the benefits Hotels.com offers, check out our Complete Guide To Booking Travel and Saving Money With Hotels.com. Hotwire has been around a long time and is probably the go-to Online Travel Agency for many of us. But is it the best place to book your next hotel stay if you’re looking for the cheapest price? 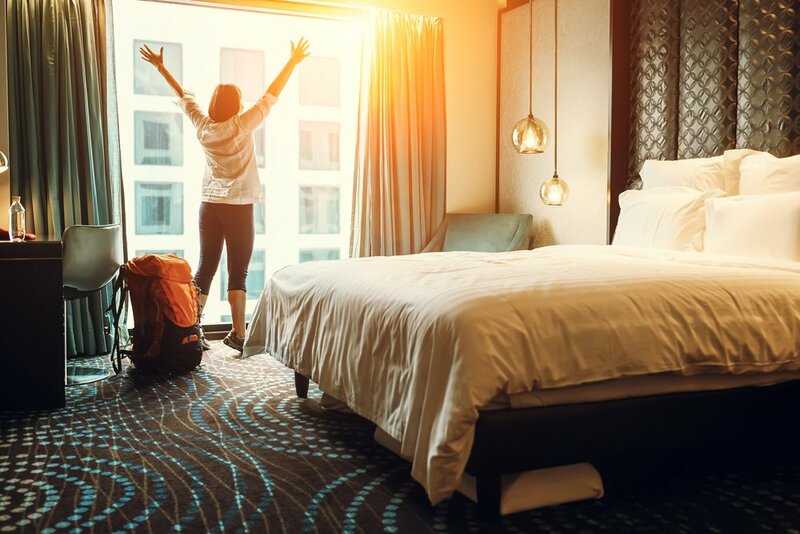 If you have some flexibility or aren’t particular about the exact hotel you stay in, Hotwire’s Hot Rate hotels could be a way to save you some money. These are opaque bookings, meaning you won’t know the exact hotel until after the booking is complete. However, you will be able to see the hotel’s rating, neighborhood, amenities, and Trip Advisor ratings, as well as the exact hotel the person before you got. Hot Tip: Hotwire Hot Rate hotels could save you money! These are bookings in which you won’t know the exact hotel until after the booking is complete, so they are best for travelers with some flexibility. Another way to save some money when booking through Hotwire is their vacation packages. Booking a hotel and flight together can save hundreds of dollars! To take advantage of this, go to the Vacations tab in the top search menu or the Bundles tab in the main search box. Or search for a flight or hotel, then click on the pop-up box inviting you to book a flight and hotel together. All of these methods will result in savings for you! Booking a hotel and flight together on Hotwire can save you money! Image courtesy of Hotwire.com. Low-price guarantee: If you find a lower advertised price on the same room within 24 hours, Hotwire will match it. Hotel chains including Marriott and Hyatt offer discounted member rates, and you won’t be able to see these on Hotwire. Bottom Line: Hotwire can certainly save you a lot of money when booking hotels. For more information about booking travel and saving money with this platform, check out our Complete Guide To Hotwire. Expedia is another OTA that has been around a long time, and we’ve shown you how to save money on flights booking through Expedia. But how does this site compare when booking a hotel room? One thing that makes Expedia unique is it offers its own rewards program. It’s free to join and allows you to earn points that you can use to book travel on Expedia. This program isn’t impressive when it comes to flights, but hotel bookings through Expedia offer a much better earn rate. For each hotel booking, you will earn 2x Expedia points/$1. All members of Expedia’s rewards program will earn 2x points per dollar on hotel purchases. Image courtesy of Expedia.com. While you won’t earn points on a hotel’s loyalty program, you can double dip by earning credit card points. Hot Tip: You can earn 2x points on Expedia.com purchases by paying with your Chase Sapphire Preferred® Card. Another thing that’s a little different with Expedia is their extended low-price guarantee. Most OTAs require you to submit your claim within 24 hours of booking, but Expedia extends the guarantee until 24 hours before your stay! Expedia Split Rates are another way to save. These bookings are just split into 2 separate reservations to save you money! You will not earn loyalty points or elite night credits on the hotel’s own rewards program. While most bookings are refundable, some are not. Pay attention to the terms of your booking before completing your purchase. Searching for a hotel on Priceline is straightforward, and prices are similar to other OTAs. One of the areas where Priceline can offer a deep discount is through their Express Deals. These opaque bookings keep details of the hotel secret until the booking is complete. These are pre-paid, non-refundable, and non transferable bookings. If your plans aren’t concrete, it’s best to avoid this type of booking. These Express Deals also have a much more generous best-price guarantee than standard bookings. When booking a traditional hotel room through Priceline, you will receive a 100% refund of the price difference if you find a better price within 24 hours of booking. Priceline Express Deals can offer big savings to flexible travelers. Image courtesy of Priceline.com. However, if you book an Express Deal and find a better price anytime up to midnight before you travel, you will get a 200% refund of the price difference! The reservations must be identical in all aspects, and the rate must be available to the general public (no member rates) to qualify. Hot Tip: If your plans are flexible and you are comfortable booking an unknown hotel, Priceline Express Deals can certainly save you some big bucks! You won’t earn hotel loyalty points or elite night credits when booking through Priceline. Bottom Line: For more information about finding the best deals on Priceline, check out our Complete Guide to Booking Travel With Priceline. Orbitz is another easy-to-use OTA, but one thing that makes it different is its strong in-house loyalty program. Every booking earns Orbucks, and 1 Orbuck is worth 1 dollar. The Orbucks earning rate is much better for hotels than flights and Orbucks can only be redeemed for hotels. The only catch is generally, you can only earn Orbucks on prepaid hotel stays. Earn 3% Orbucks for hotel stays booked on a desktop. Earn 5% Orbucks for hotel stays booked on the Orbitz app. Unfortunately, you can only earn Orbucks on prepaid hotel rooms. Image courtesy of Orbitz.com. Orbitz has their own version of elite status that can earn benefits like Wi-Fi and breakfast at select hotels after only 4 stays per year. After only 12 stays per year, you will earn Platinum status, which comes with benefits like free TSA Precheck (an $85 value). While Orbitz’s prices are right in line with other OTAs, some of the ongoing benefits they offer might make them the right choice for a casual traveler. However, if you can stay consistently with one hotel brand, booking directly with the hotel to receive their elite benefits might be a better deal. Another way Orbitz can save you money on a hotel is if you book a hotel and flight together. I searched for a 7-night hotel stay in San Francisco plus a flight separately and as a bundle. Booking the hotel and flight together saved over $100! Booking a hotel and flight together can save you money! Image courtesy of Orbitz.com. You can only earn Orbucks on prepaid hotel stays. You won’t earn hotel loyalty points or elite night credits when booking through Orbitz. American Express offers more than just credit cards! Amex Travel is the travel portal operated by American Express, and it operates much like an Online Travel Agency. It’s even available even to those who don’t hold an American Express credit card, although you will get more benefits if you have an Amex card. One of the downsides to using Amex Travel is you have to create an account and log in to see final pricing. The prices shown do not include taxes and fees, so it can be a little misleading if you aren’t logged in. Pricing through Amex Travel tends to be in line with other OTAs. However, one of the big benefits of booking travel through this site comes if you have The Platinum Card® from American Express. When you have either the business or personal version of this card, you can earn 5x points on prepaid hotel stays booked through Amex Travel. Also, the booking fees charged for booking flights through Amex Travel are waived if you have this card. If you have American Express Membership Rewards points, you might be tempted to use them to book travel directly through Amex Travel. As a general rule, this isn’t a good use of points. The redemption rate is terrible, often less than 1 cent per point! You can get so much more value by transferring your points to one of the American Express hotel or airline partners. 5x Amex points on pre-paid hotel bookings with the business or personal Platinum Card® from American Express. If you don’t have this card, you could be charged a booking fee. Terrible redemption rate when you use Pay With Points, often less than 1 cent per point. Bottom Line: For more information about booking travel through the Amex Travel portal check out our Guide to American Express Travel. Kayak is not an Online Travel Agency (OTA), it’s a metasearch engine for travel deals. This site will look at all the other sites and show you where the best deals are. One of the things I love about Kayak, in addition to the great filtering options at the left of the screen, is the map feature. On the search results page, you will see a map in the upper left hand side of the screen. When you click on it, you will get a detailed map of your destination city. The map includes hotel locations as well as popular areas for eating, sightseeing, shopping, and nightlife. Each dot on the map represents a hotel. You can click on any of them to get more details about the hotel along with price comparisons. Kayak’s map feature can offer lots of information about your destination city in addition to showing you the location of all hotels. Image courtesy of Kayak.com. Also, keep an eye out for Kayak Hacker Stays. These are generally split bookings, meaning part of your stay is booked through one website and the other part is booked through a separate site. These types of bookings can offer some huge savings! The only drawback is that you may have to switch rooms, since you’ll have 2 separate reservations. (Although usually, the front desk will be able to combine your reservations upon check-in so you don’t have to move). Keep an eye out for Kayak Hacker Fares to save big bucks! Image courtesy of Kayak.com. Bottom Line: For more information about Kayak and how to find great deals on flights, hotels, car rentals, vacation packages, cruises, and more check out our Complete Guide to Booking Travel and Finding Great Deals on Kayak! Kayak doesn’t always show the price on the hotel’s own website and this can often be cheaper. Agoda doesn’t offer much as far as searching for flights, but if you’re looking for accommodations, it’s worth checking out. In addition to traditional hotels and resorts, Agoda lets you search for hostels and private houses. Agoda has some nice filtering options to help narrow down your search. Also, it has a map feature so that you can view all of the hotels on a local map, plus additional sorting options. It operates just as many of the larger OTAs out there. Agoda offers many of the advanced filtering options that larger sites have. Image courtesy of Agoda.com. Many rooms offer the flexibility of either pay now or pay later options with a free cancellation policy. Another benefit of using Agoda is their Insider Deals. They advertise up to a 30% price drop just by creating an account and signing in. I checked prices before and after joining the program to see what kind of discount I could get. I checked an independent hotel and the price remained the same whether I was logged in or not. I also checked the price of a Hyatt and as soon as I logged in the price dropped by $134.05! This member price was even about $93 cheaper than the Hyatt member rate. This particular savings (just under 6%) wasn’t near the 30% they advertise, but it’s still quite a savings for just logging in! Ability to book non-traditional accommodations like hostels and private houses. Travelocity offers a lot of different products to book including flights, hotels, cars, cruises, travel packages, and even activities, so it can be a little overwhelming if you aren’t sure exactly what you’re looking for. When searching for a hotel, you’ll see the options of adding a flight, a rental car, or both to your search. As with most other OTAs, you can save money by booking a flight and hotel together. I searched for an individual flight and hotel and then searched for the same thing as a package. Booking the flight and hotel together was $71.63 cheaper than booking them separately. However, it should be noted that this exact package was $43.24 cheaper on Orbitz. Travelocity advertises lower rates of 10% or more on select hotels if you create an account. Member rates will be highlighted, and you can sort by member rate right above your list of results. Unfortunately, these discounts are only available at certain hotels, so you will need to have some flexibility to take advantage of these deals. Travelocity member rates can save you money on select hotels. Image courtesy of Travelocity.com. Package rates tend to be higher than other OTAs. Trip Advisor is known for their great reviews. 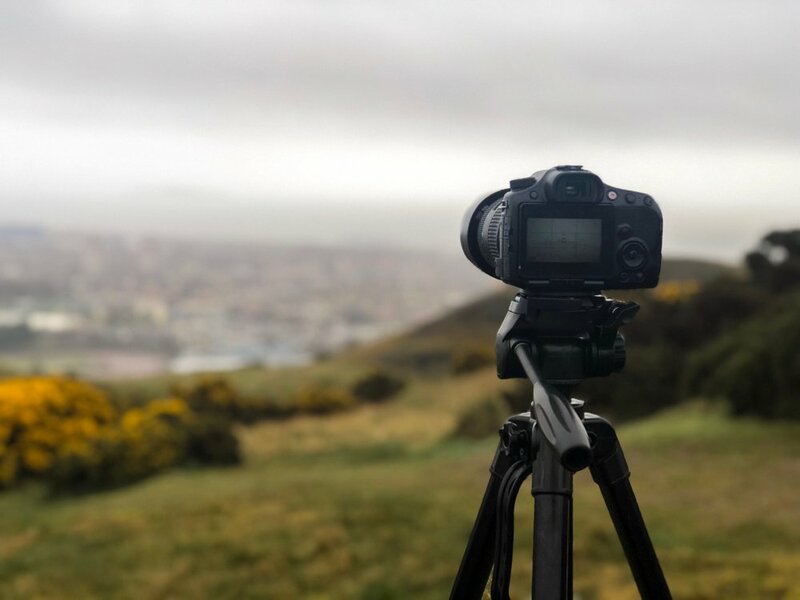 It’s the place to go if you want to get a feel for a hotel or activity complete with amateur photos taken by other travelers that show what things really look like! You might have noticed that Trip Advisor advertises prices for hotels from lots of different websites. But you don’t actually book through Trip Advisor. It’s more of a search engine like Kayak. After searching for your destination, you’ll see a typical list of all the hotels available. In each box, there will be prices from a few websites listed. You can see a full list by clicking on the small dropdown menu in the search results. Doing so will give you a good overall feel for where you might find the best pricing. Clicking on the price will take you to the specific website to complete your booking. 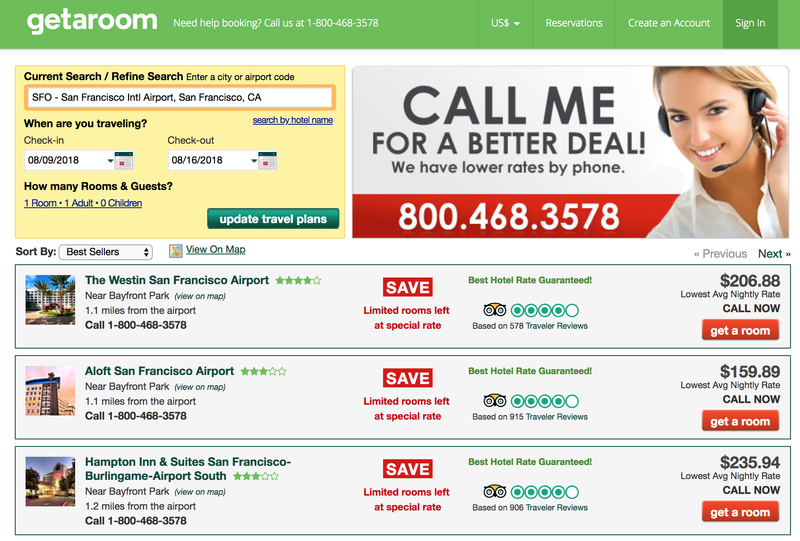 Trip Advisor displays prices from many online travel agencies. Image courtesy of TripAdvisor.com. Prices shown do not include taxes, which can vary between websites. Did you know that you can search for hotels directly on Google? Like Kayak and Trip Advisor, this is just a search engine. You won’t actually book anything on Google. It’s just another way to find the best hotel prices. To search, just type in “Hotels in __________” in the main Google search box. Add in your dates and select any filtering options you may want. If you change how the list is sorted or narrow your search with the filters, it will bring up a map of all the hotels in the area. You can then click on any of the hotels listed on the left side or the prices on the map for more information. From here, you can click on any of the prices listed and you will be sent to that website to complete the booking. Click on any of the listed hotels or dots on the map for more information about the hotel and links to booking websites. Image courtesy of Google.com. 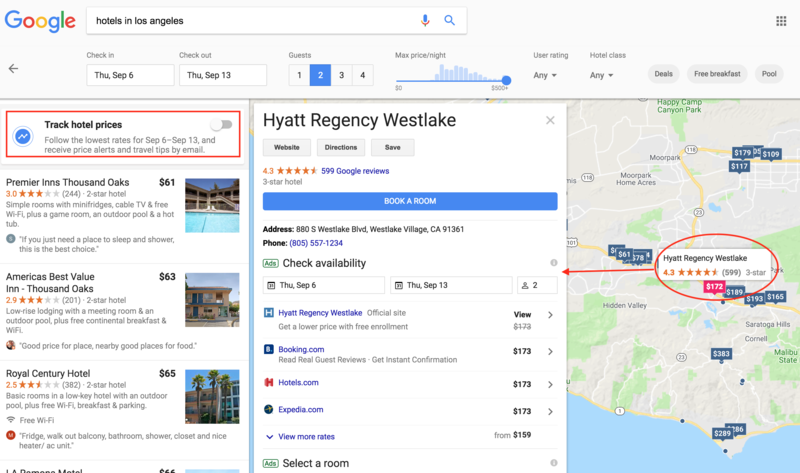 Google also allows you to set up price tracking to keep an eye on price trends for hotels in your destination. 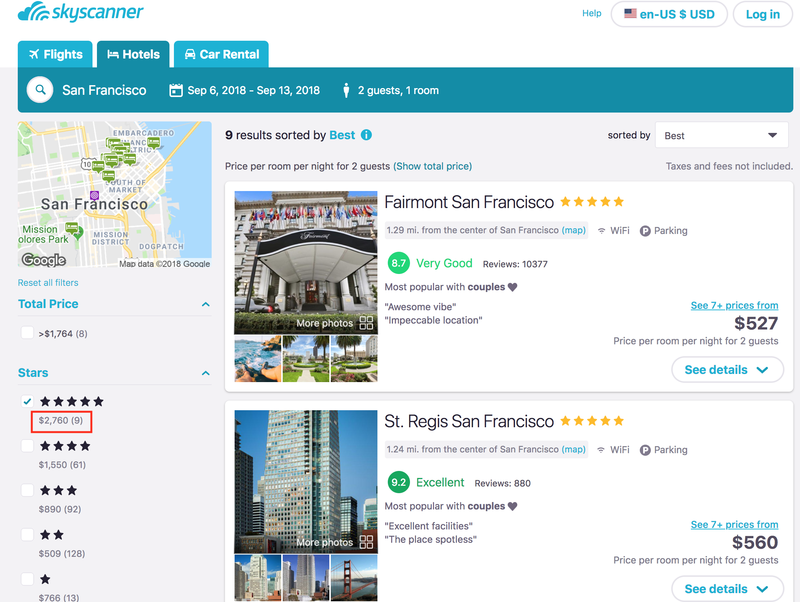 Skyscanner is generally regarded as a flight search engine, but you can also search for hotels. I liked that they offered lots of different filtering options on the left-hand side of the screen, but what I didn’t like is the prices listed below some of the options. I assume these prices are supposed to be the lowest price available for your selected dates in that category, but the math doesn’t quite work out. It can also be confusing if you aren’t sure if the price is per night or for the whole trip (it’s for the whole trip!) I would suggest using these prices as a guideline or just ignore them! Don’t pay too much attention to the prices listed with the filtering options. They are a bit misleading. 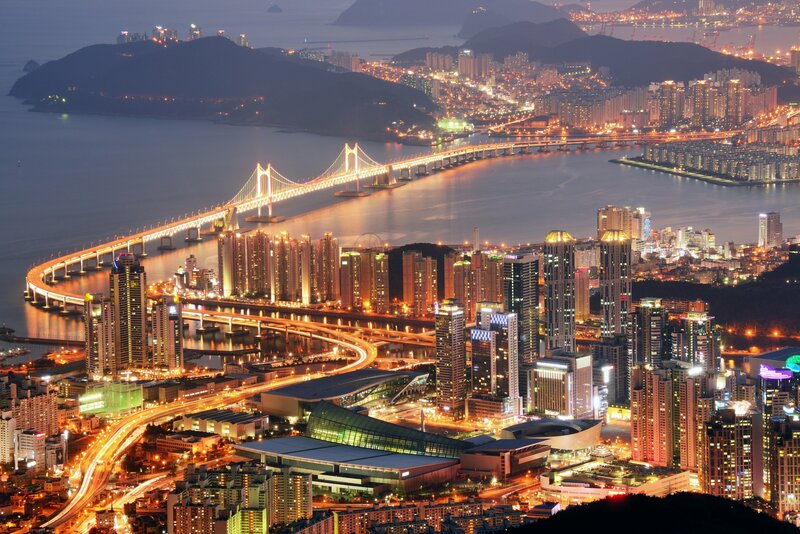 Image courtesy of Skyscanner.com. Ability to search for non-traditional accommodations like hostels, B&Bs, apartments, and guest houses. Bottom Line: Many websites are just travel search engines. They will show you prices from all of the online travel agencies so you can find the cheapest one. Kayak, Trip Advisor, Google Hotels and Skyscanner Hotels are all travel search engines. This booking app advertises that it changes everything, but honestly, I found nothing new or exciting about it. 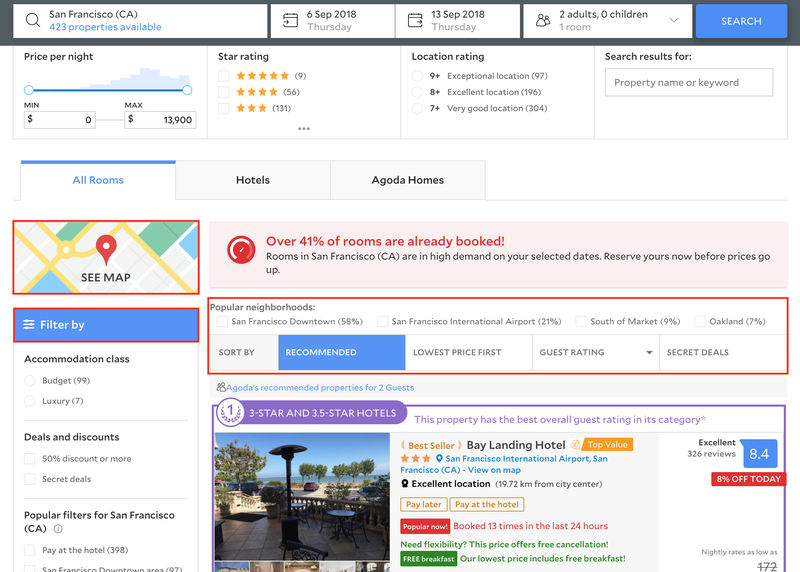 It’s set up just as pretty much every booking site out there: filtering options to the left, hotel listings in the middle. One thing that’s different is that they charge a $25 cancellation fee! It’s even worse if you cancel within 5 days of your reservation, as they’ll still charge you for the whole thing. 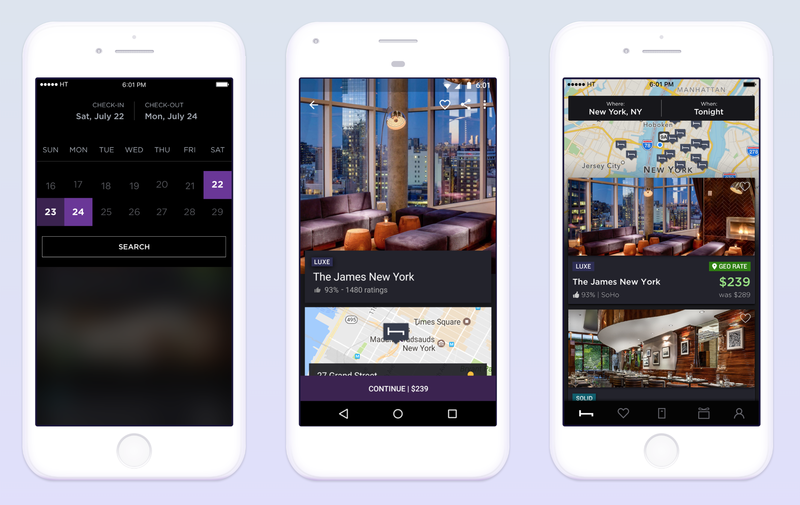 HotelTonight is a booking app geared towards offering great deals on last-minute hotel stays, although you can book rooms ahead of time in select cities. I did a few searches, and I found that rooms that were not available to book online through the hotel’s website were available on the app. One hotel I checked had a minimum night stay, but you could book one night through the HotelTonight app. Another hotel had zero availability through their site but was bookable through the app. 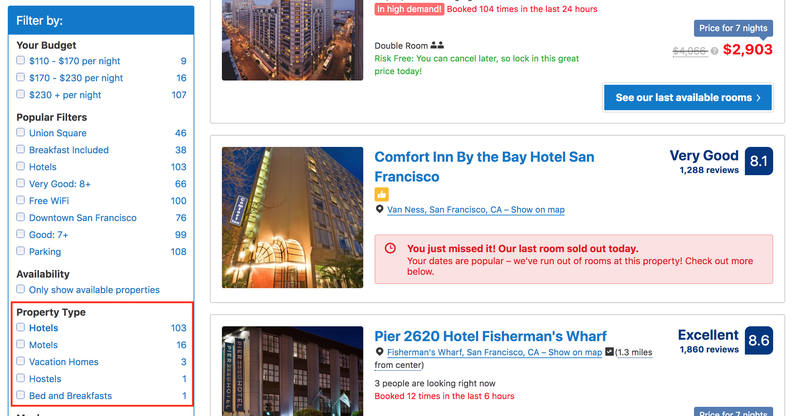 The HotelTonight app lets you search for hotels that are available last minute. Image courtesy of HotelTonight.com. On the searches I did, there weren’t many options available and there was no way to filter the results. You just have to scroll through. But if you’re looking for a hotel on super short notice, it’s worth checking out! Ability to book rooms on short notice that might not be available elsewhere. The app doesn’t include all hotels, so the search results are limited. This OTA was founded by the former President and CEO of Hotels.com. It’s simple to use, but to get some of their deals you have to go old school and pick up the phone to call them directly. You need to make a phone call to access the discounted unpublished rates. Image courtesy of getaroom.com. One thing that makes them a little different is the terms of their best-rate guarantee. 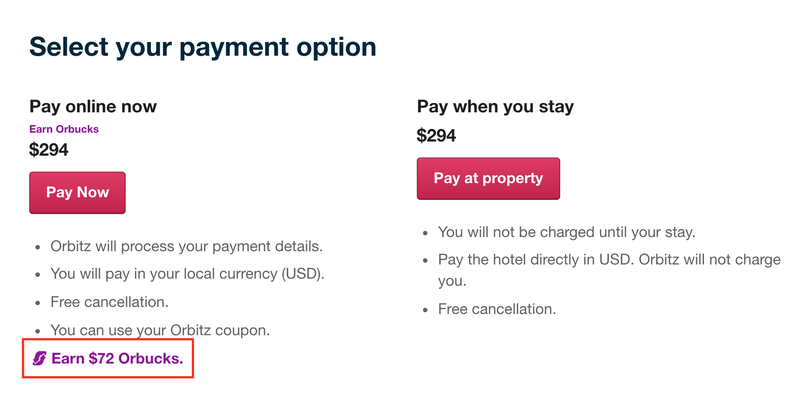 As with many other OTAs, if you find a better published rate for the exact same room on another website within 24 hours of booking, they will refund the difference in price. However, their terms also state that, at their discretion, they also could cancel the reservation and issue a refund without penalty. Hot Tip: Getaroom offers unpublished pricing to those who call in, generally 10 to 20% less (according to their website). You can call getaroom at 800-HOTELS-8 (800-468-3578). As you can see, there are a lot of websites that all offer what they claim to be the best prices on your hotel room. But which one is truly the best? I put these sites head-to-head in a price comparison. For this comparison, I only looked at the price (including taxes and fees), not taking into consideration other factors like cancellation policy. Hot Tip: Many websites show you pricing without taxes and fees when you’re searching. While it might appear you’re getting a great deal on a particular site at first, once you add in all of the fees, the price is the same as all of the other OTAs. 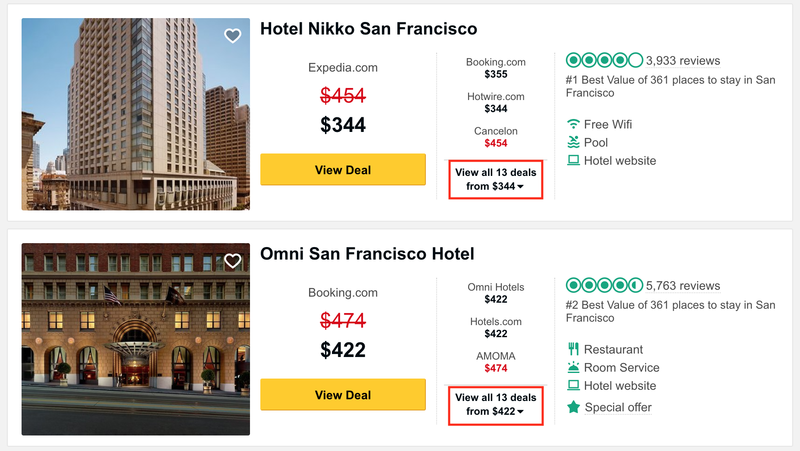 I chose one chain hotel to price out on every site: a one week stay at the Hilton San Francisco Union Square plus the same week at an independent hotel. Here is how the 2 hotels priced out on all of the sites. As you can see from the example above, prices are all over the map! The lowest price for the Hilton came from Kayak. It was a whopping $547.88 lower than the hotel’s website! The highest price on the Hilton hotel was from Getaroom.com. For the independent hotel, the lowest price was a tie between Expedia, Trip Advisor, and Google Hotels. The highest price was from Roomlia. Bottom Line: Unfortunately, no clear-cut pattern or website consistently offers the lowest prices, as it always varies! Finding the lowest price on a hotel room can be tough, but knowing where to look helps steer you in the right direction. If you have elite status or collect rewards points from a chain like Marriott or Hyatt, it’s probably best to just book direct. You generally won’t earn points or elite night credits if you book elsewhere. If you don’t have loyalty to a particular brand, start with some of the travel search sites like Kayak or Trip Advisor. These sites can help determine where the lowest prices might be. Also, keep an eye out for special fares like Kayak Hacker Fares or Priceline Express Deals. If you need to book a hotel and flight, look for a vacation package. These are offered by many OTAs and usually offer big savings. 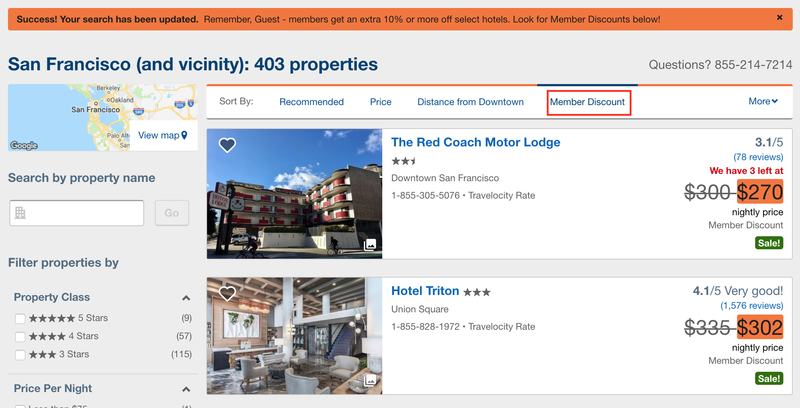 If you often book smaller, independent hotels, it might be smart to look at an OTA with its own rewards program like Orbitz, Hotels.com, or Expedia. No matter where you book your next hotel, be sure to use a great travel rewards credit card to max out your benefits. You’ll be on your next trip in no time! What is an Online Travel Agency (OTA)? An OTA is a sort of middle man between you and a hotel. They generally offer both search and booking capabilities. You can book a flight directly on an OTA, who basically acts as your travel agent. What is the best website to book a hotel for the cheapest price? Unfortunately, there’s no easy answer to that question. There are many sites offering lots of different prices, even though they all claim to have the best prices. It’s best to check a few different sites before you book, or start with a travel search engine like Kayak or Trip Advisor. These sites show you prices on many different sites in one place. Will I earn hotel loyalty points when I book through a third party? Generally, no, you will not earn any type of hotel loyalty points or elite status credit when you book through a third party. However, many OTAs like Hotels.com and Expedia offer their own rewards program. Do OTAs count as travel on my rewards credit card? Yes, generally OTAs will count towards your travel bonus category on your credit card. For example, the Chase Sapphire Reserve® earns 3x points on travel purchases and the Chase Sapphire Preferred® Card earns 2x points.